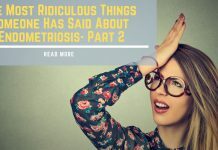 Do you suffer from endometriosis? You may also have loved ones who struggle with it. It is a painful condition that thousands of women are diagnosed with each year. How do you deal with the pain? 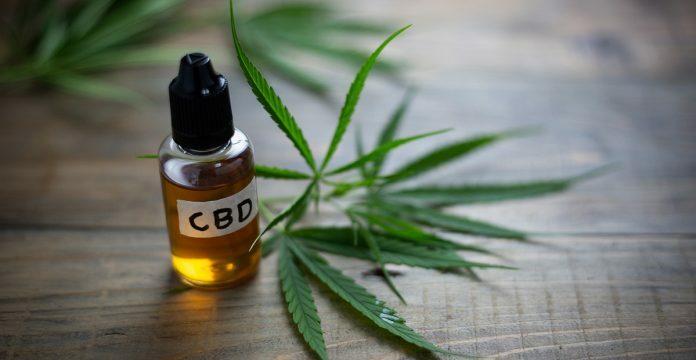 There are several treatments out there, but CBD oil may arguably be one of the best ways to treat it. Mayo Clinic describes endometriosis as a debilitating disorder that causes a woman’s endometrial tissue to grow outside her uterine wall. The ovaries, fallopian tubes, and pelvic tissue are all part of this condition. In some cases, the rogue tissue can spread to other organs. 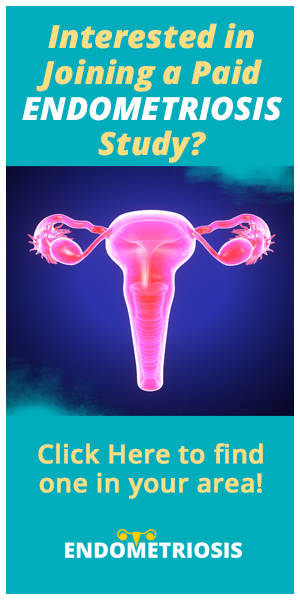 When the ovaries are affected, a woman may start to develop painful cysts as well. The endometrial tissue may be out of place, but it behaves as it normally does. It changes and bleeds with each hormonal cycle. Sometimes this tissue becomes inflamed and forms into scar tissue. This can lead to issues with fertility and extremely painful periods. 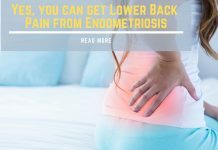 So how can CBD oil be used to manage the pain and inflammation associated with endometriosis? CBD is short for cannabidiol. It is extracted from hemp plants and turned into a tincture that you can take orally. Some people also take it as a pill or vape it. Hemp produces a plethora of cannabinoids that people use in medicine. Your body has built-in receptors for these extracts. CB1 and CB2 receptors are the ones that most commonly deal with pain and inflammation. It’s important to find a full-spectrum CBD oil that will affect these receptors. Marijuana plants contain the psychoactive compound known as THC (Tetrahydrocannabinol) and according to Kats Botanicals, “unlike its marijuana counterpart, hemp contains high quantities of CBD and low amounts of THC. While marijuana is illegal to consume in many states, hemp is slowly becoming more popular and more states are legalizing the uses of hemp oil for its citizens.” So, while hemp and marijuana come from the same family, they are not the same plant. How Do I Use CBD Oil to Help Endometriosis? You may try a full-spectrum CBD oil to help with the painful flare-ups that come with Endometriosis. It could be a safer option when compared to painkillers. You can take your recommended dose orally each day or as needed. As mentioned above, some people vape it or take it in pill form as well. Are hemp and marijuana the same? No. Hemp produces the full-spectrum CBD oil that can help with endometriosis. Marijuana contains the psychoactive compound THC, but hemp does not. Endometriosis is a terribly painful disorder that some women suffer from each day. CBD oil can help reduces the inflammation that comes with it, plus the oil also affects the two main receptors that affect pain levels. It helps soothe or dull the severe pain you or a loved one may be feeling.